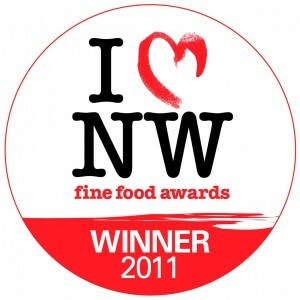 Jane’s Handmade Bread › Success in the 2011 North West Fine Foods Awards! 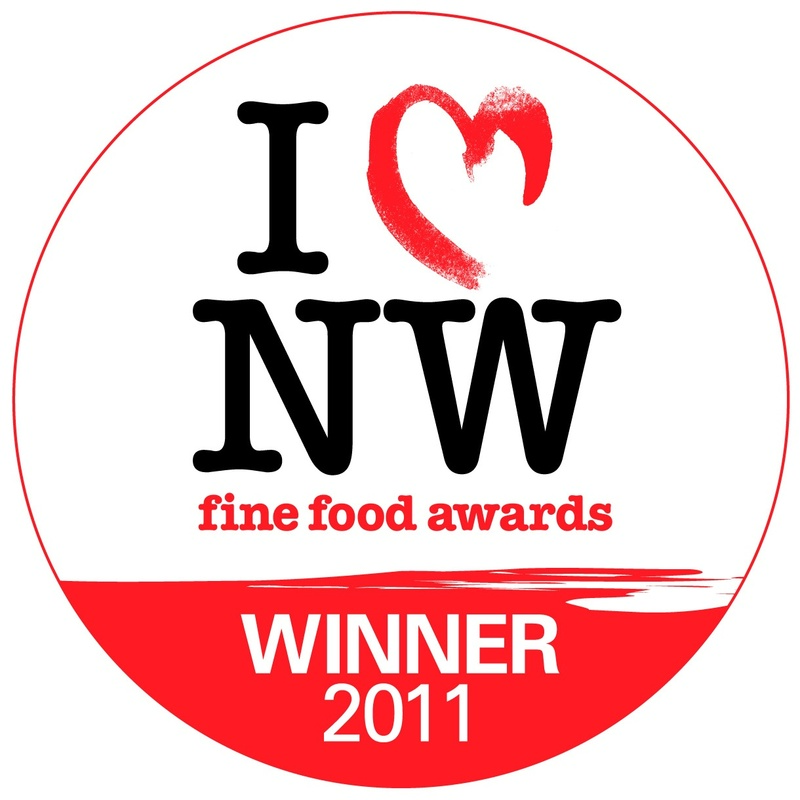 Success in the 2011 North West Fine Foods Awards! Earlier this month I entered three products (the maximum permitted) in the the 2011 North West Fine Foods Awards and I was surprised and delighted to receive an award of excellence for each! WHEAT AND RYE LOAF WITH FENNEL SEEDS. Congratulations to The Great North Pie Company’s main man, Neil Broomfield, whose Tasty Lancashire Cheese, Caramelised White Onion and Pine Nuts Pie wowed all the judges! He is the ultimate winner, and North West Fine Foods’ ‘Supreme Champion 2011′. This was written by Jane. Posted on Thursday, June 23, 2011, at 6:13 pm. Filed under Press, TV, Awards. Bookmark the permalink. Follow comments here with the RSS feed. Both comments and trackbacks are currently closed.